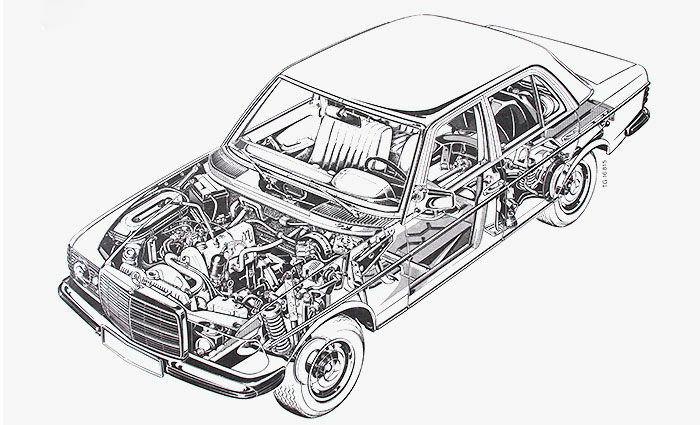 offers classic parts with high value for all eventualities. 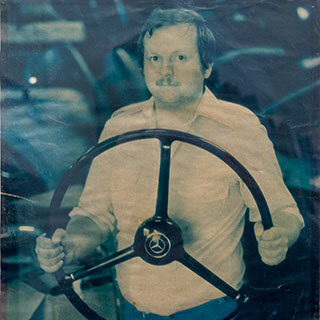 With more than 150.000 genuine Mercedes-Benz spare parts from 7 decades the Karasch & Co GmbH offers spare parts with a high value for 150 Mercedes-Benz classic cars from 1926 to 1996. 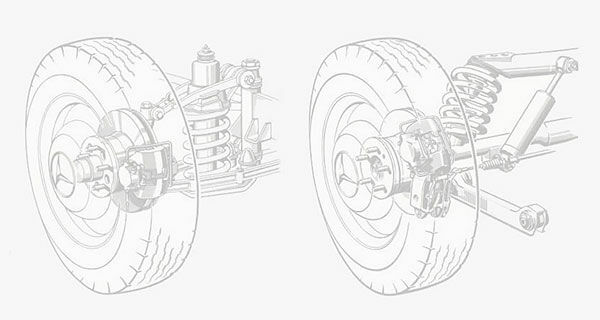 You can access the world's largest stock of original parts, which is certain to add supreme value to your Mercedes-Benz classic car. 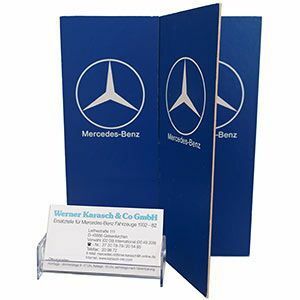 To ensure that for your Merce­des-Benz classic car you receive the right spare part in the highest quality, we offer you individual advice that takes into account the subtle differences between the numerous Merce­des-Benz classic car models reliably. We will assist you with any technical queries you may have. 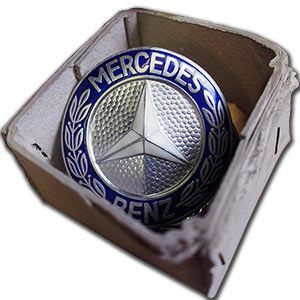 Benefit from our extensive expertise about the numerous technical details to the individual Mercedes-Benz classic car models, so you get the right spare part delivered reliably and quickly and to proactively avoid any incorrect orders or unneccessary repairs..